Studying and snacking go hand in hand. 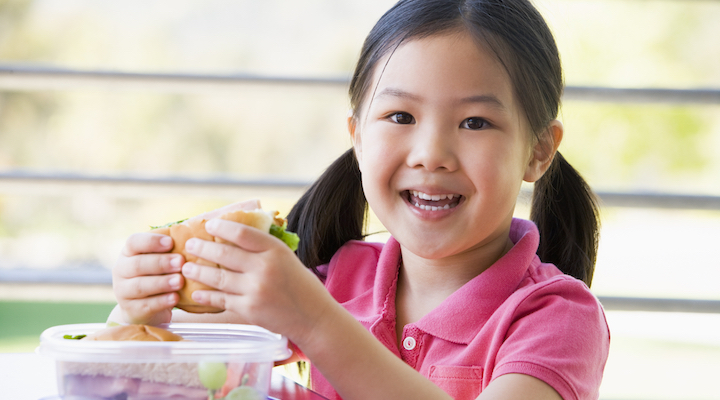 Feeding kids hummus over hamburgers affects their smile, body, and brain. Younger years are critical for cranium development, so use these tips to provide proper nutrition this school year. DHA is a mineral that promotes brain function. It’s needed for kids’ brain development, the same way calcium is needed for bone and teeth development. It has also been shown to increase brain function among older children. Find it in fish, eggs, and sharp cheddar.